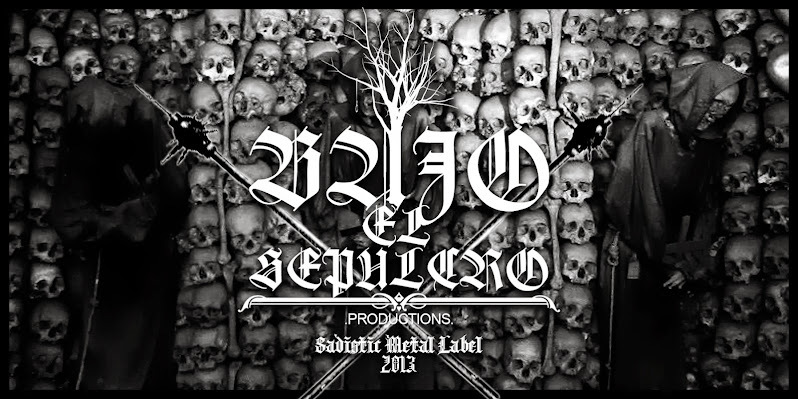 Black metal from Costa Rica, summoning the hate of South America! Edition limited to 30 copias in pro-way! The first 10 copies include a pin of the band.